We Craft Comfort For You With Custom-Fit HVAC Systems. Landes Heating and Air Conditioning expertly designs and installs high-quality air conditioning and heating equipment tailored to your space for maximum comfort. Our HVAC comfort advisors are family members with many years of experience. We take pride in a job well done and focus on service that makes you feel taken care of like family. Landes Heating and Air Conditioning comfort advisors work with your needs to fit the right comfort system for the prime result. Innovative technology, expert design and proper installation promote consistent heating and cooling with energy-efficient, reliable products. Industry-leading HVAC Products Are Designed For Peace Of Mind. Our craftsmanship starts with a passion for HVAC sustained over generations. We know the products on the market and use only proven effective product lines that lead the industry in efficiency, cost-effectiveness, comfort, reliability, and innovation. Drawing from the top three industry-leading HVAC brands, your peace of mind is backed with both product and workmanship warranties, activated with each installation from Landes Heating and Air Conditioning. 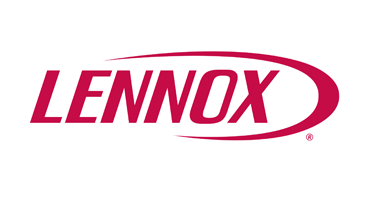 Starting with introducing the riveted-steel furnace in 1895, Lennox consistently provides innovative and reliable comfort solutions. Efficiency is at the heart of Lennox HVAC product performance along with a commitment to quiet heating and cooling. Conserving energy and saving money with Lennox HVAC products maximizes your all-around comfort. 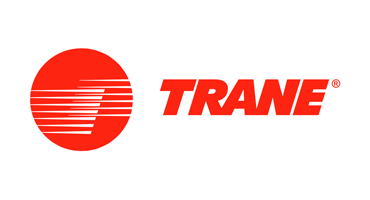 Reliability and efficiency define Trane products. As variable speed-flow experts, Trane comfort systems bring innovative heating and cooling systems to your home or business. Rigorous testing for durability and reliability mean top-quality HVAC performance with the latest comfort technology available. 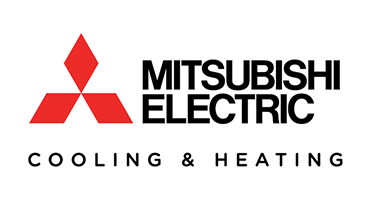 Mitsubishi Electric Cooling and Heating provides cutting-edge technology and multi-room comfort solutions. Mitsubishi HVAC products offer reliability with an emphasis on enhancing your comfort while promoting environmental sustainability. Personalize the air around you with reliable comfort technology.